There are many reasons to learn English, but if you're learning English just because someone told you to, it is important to know exactly why you should learn English. 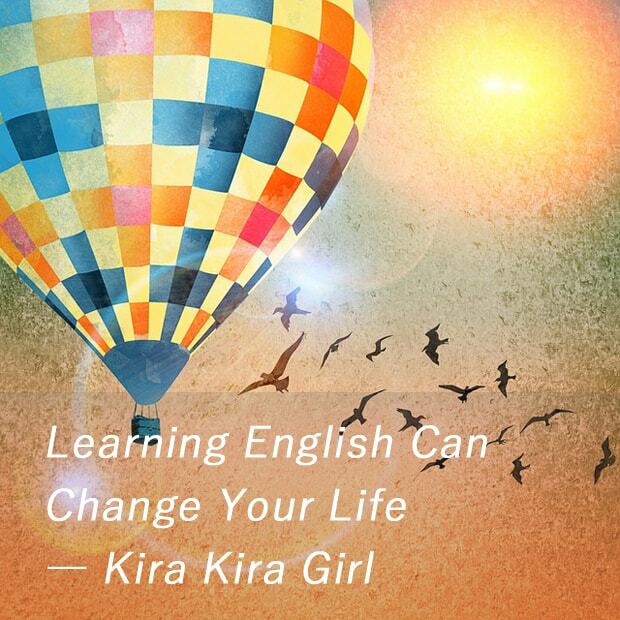 So today, I will talk about why and how learning English can change your view of the world and rest of your life. When you understand English well enough, you can get the vast majority of information in many ways. Not only talking to people around the world, but also reading news/articles on the internet, watching movies/tv programs, listening to radios/podcasts and etc. When you're abroad, to be able to communicate with local residents is extremely important. If you speak only Japanese and don't learn any other languages, there is nowhere else you can live outside Japan (unless you hire a private interpreter). Conversely, learning English can expand the possiblities to consider where to live on the planet. Once you've started speaking English, you will broaden your mind and want to know more people around the world. You shall join the communities outside Japan (or international communities in Japan), and make new friends from many countries. Regardless of wheather or not you currently use English at work, English is the most commonly used language in business situations. So if you become fluent English speaker, you will have more business chances for sure, and you will be able to make contacts worldwide in business also. When I talk to people in Japan who only speak Japanese, somehow I feel they are all similar, same personality, and they make the same mistakes when talking to foreigners. On the other hand, when I meet new people from the country I've never been to, I learn lots of new things from them. Even though I sometimes hear bad comments about Japan, it's so exciting to know many points of view on the world. When I started having friends around the world, my point of view on the world had quickly changed. As you can see, I'm still learning English, and I love to do so, because I know it improves my quality of life even further. Well, that's all for today's topic. Thank you for reading till the end, see you next time!